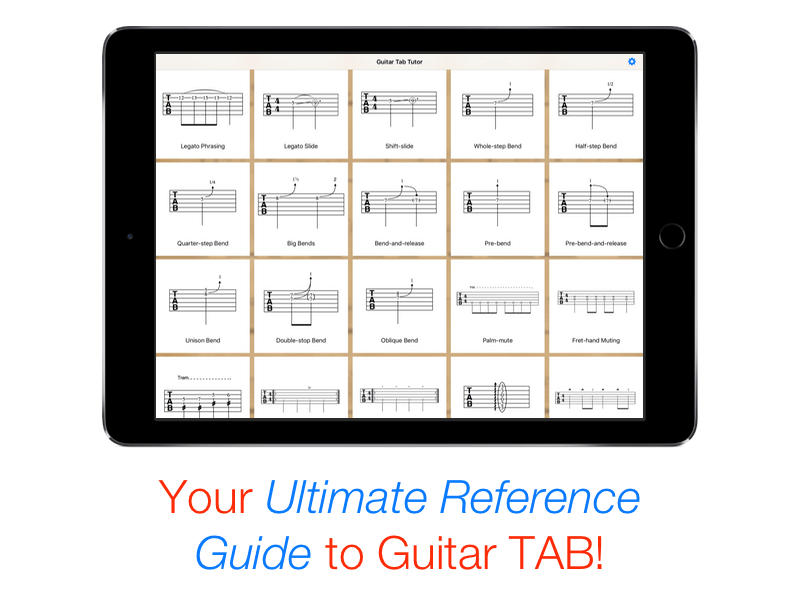 THE ultimate reference guide to guitar TAB! 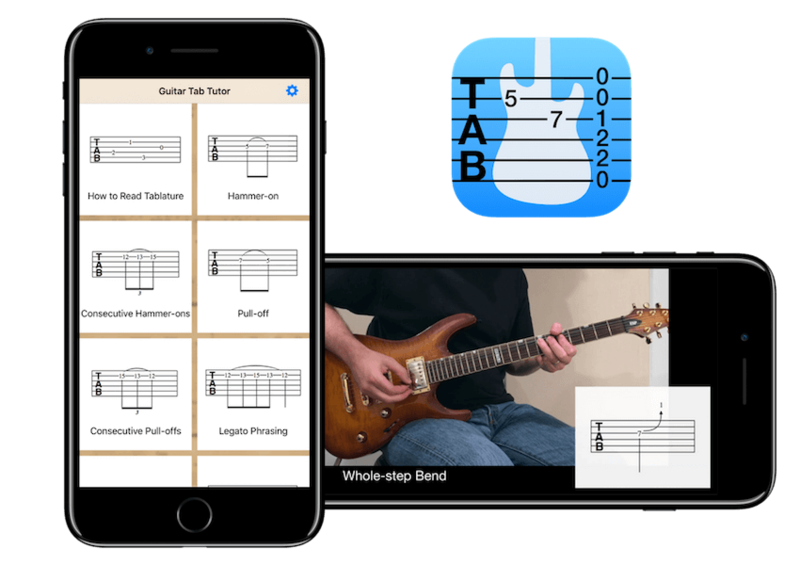 Guitar Tab Tutor will teach you how to read AND play any and all techniques you may encounter when learning songs on guitar! 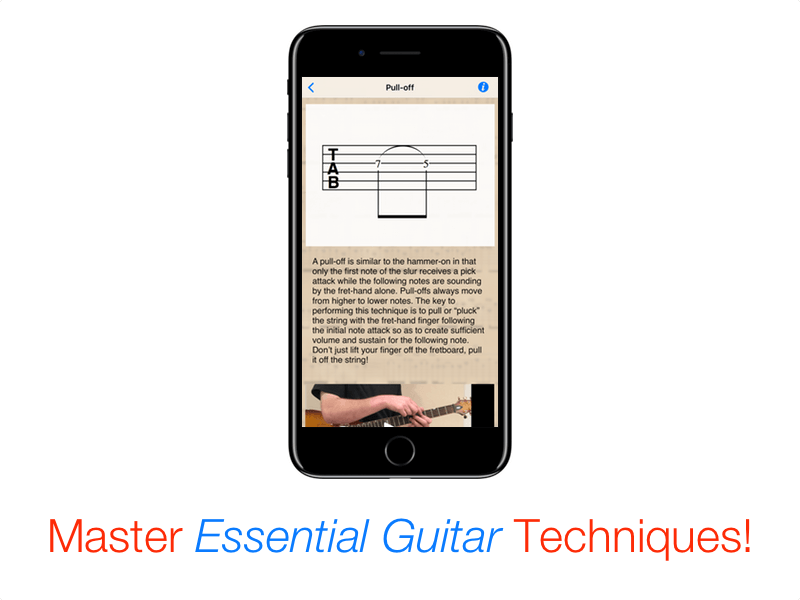 A must-have resource for beginning guitarists! Comprehensive reference sheet illustrating every TAB technique imaginable for guitar! Accompanying description teaches you how to perform each technique! 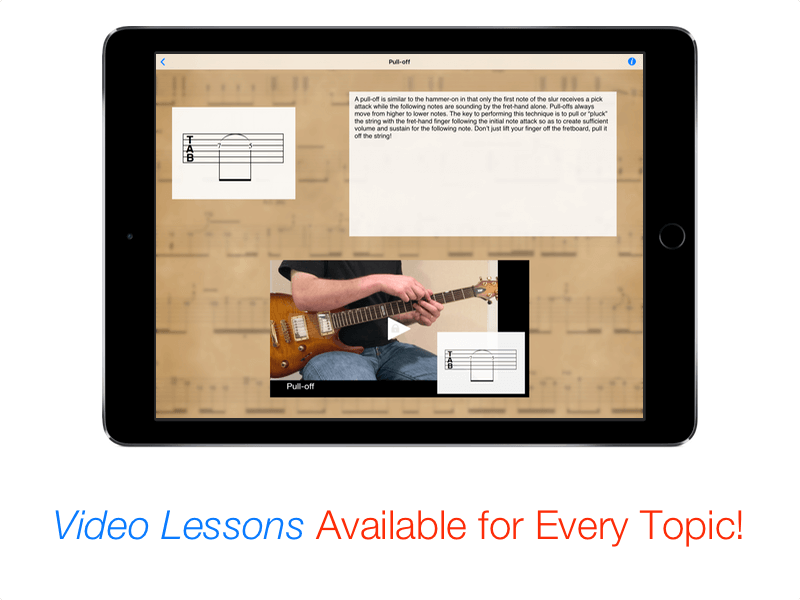 "Video Lesson Bundle" includes 39 video lessons, each providing an up-close demonstration of all guitar techniques! 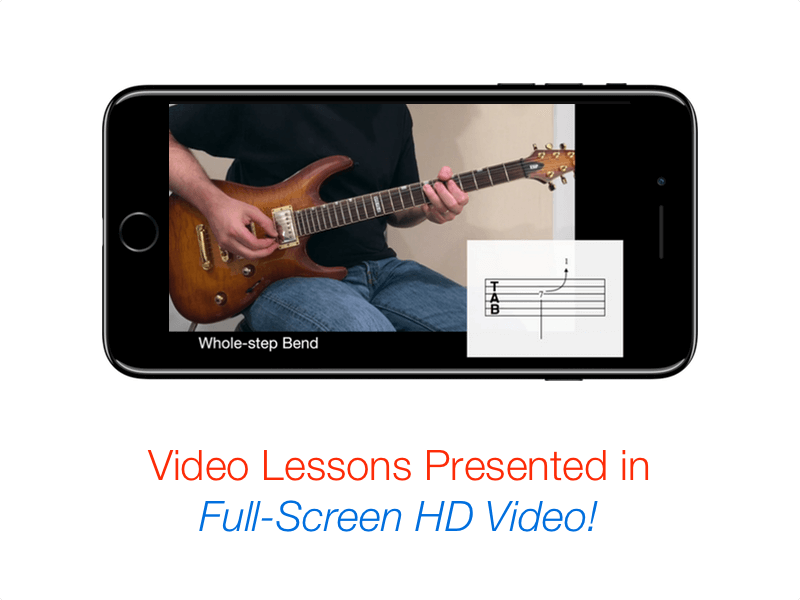 Taught by Jeff Perrin, an experienced guitar instructor and master transcriber! Download for free today on the Apple App Store. Available for iPhone & iPad and Apple TV.